Now students at Derfelt ES have access to the all-new SafeVoice program. 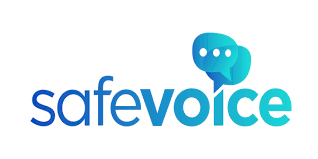 SafeVoice is an anonymous system where students can report threats to the safety and well-being of their friends or themselves with the guarantee that the reports will be anonymous and responded to 24/7. Tips are delivered to local law enforcement, and forwarded to mobile crisis teams as appropriate. A team here at school will also reach out to the students of concern during school hours. To learn more about SafeVoice visit safevoicenv.org. To send in a tip you can download the app on apple and android, visit safevoicenv.org or call 833-216-SAFE.